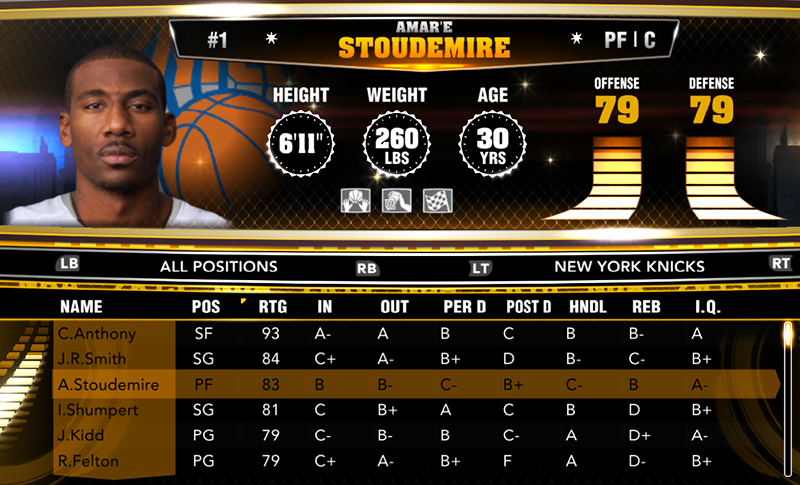 Description: A new roster for NBA 2K13 is now available for download, accurate as of May 11th, 2013. The update features injury adjustments that reflect changes in the NBA. Players who had outstanding performances throughout the 2012–13 Playoffs finally received some increase on their ratings including Nate Robinson, Stephen Curry, and Klay Thompson. - Golden State Warriors: Kent Bazemore with 69 overall rating NEW! 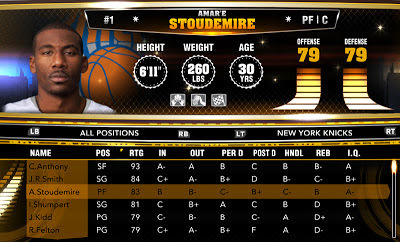 For those PC players who cannot download this update via 2KShare, the tutorials below will show you how to manually update your NBA 2K13 roster.